"My goal was, I wanted to be the best in the world." 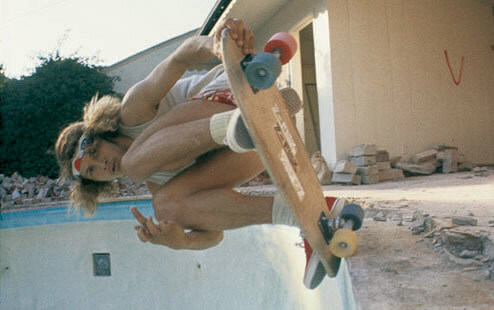 Most of the 70's Skate photos are from the book Locals Only by Hugh Holland. 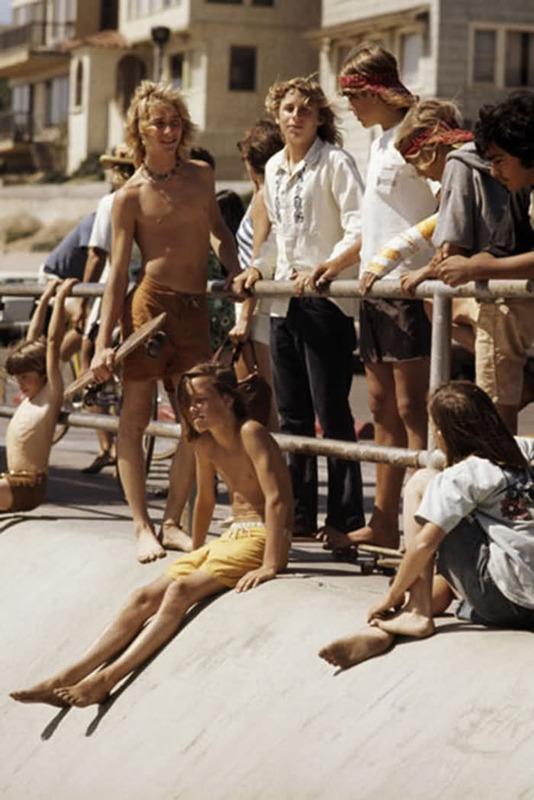 I love the 70's and the Southern California culture of that time. 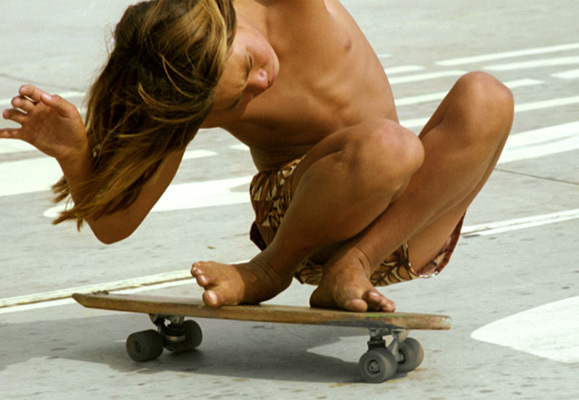 The Iconic first photo of Stacy Peralta was shot by Craig Stecyk during the infamous Z Boys days. That whole era has always been an inspiration to me. 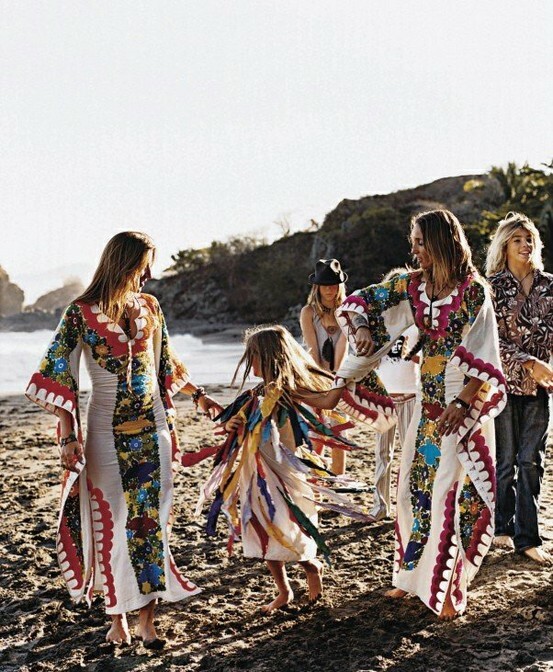 The carefree lifestyle, the clothes, the beach...need I go on? Here in So Cal, it's just starting to feel like summer. as we Californians call it. June is notoriously not the nicest of summer months and can be gloomy at the beach. But, for the past few days it's been quite beautiful and also quite breezy. A few days back we just did another fun shoot for Lori's Shoes which we will post soon. It was Inspired by the 70's and So Cal. We just discovered this young band and are loving their sound. 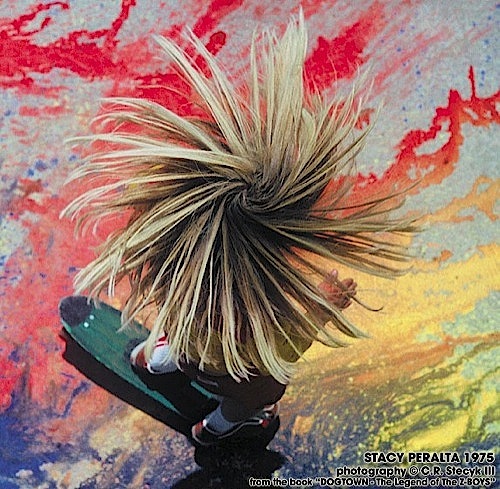 Grouplove - Itchin' on a Photograph from Toy Human on Vimeo. I always associate LA with the 70s. So whenever I go there for vacay I am always shocked by how different it is from my imagination. I wish LA could have stayed in the 70s. Haha! Lovely post! I love how you put the quotes in the midst of the awesome pictures! I can really feel the summer from this post! i like all those photos! and the clogs ! This post is the most inspiring one all day!! Love love love all the images. The crochet dress is to die for as is the orange bell bottoms! I am in love with this post. 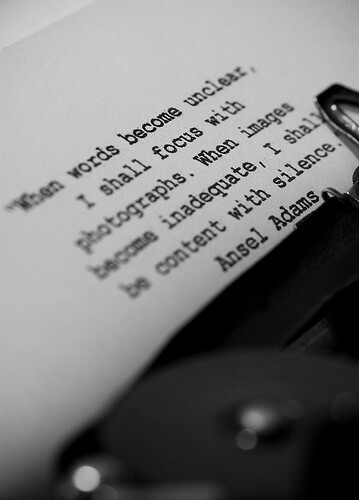 There is such a perfect correlation between quotes and pictures!! ps giveaway on my blog, I hope you'll join it! thank for stopping on my blog !! I was always a fan of half-naked summer pics (and I'm not even joking). Thres beautiful! I love all styls !! I love all pics!!! THEY ARE SOOOOOO INSPIRING!!! REALLY REALLY COOL!!! your blog is so cool !! take a look to mine and if you like it i'd glad you follow me and i follow you back of course.